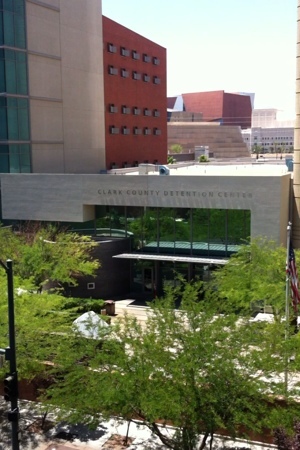 Call 702-462-9200 to search and find inmates in Clark County Detention Center also known as CCDC. Our friendly staff is available 24 hours and will help you in your time of need. We know that you have many questions and we have answers for you. There are three Jails in the Las Vegas area and it will be very frustrating in trying to search for an inmate. Let us do the work for you call 702-462-9200, you will be glad you did. In your time of need for a bail bond don’t just gamble on any bail company that has a run-down office in a scary part of downtown. eBAIL have a beautiful office at 3100 E. Charleston Suite 108, right on the corner of Mojave Street. 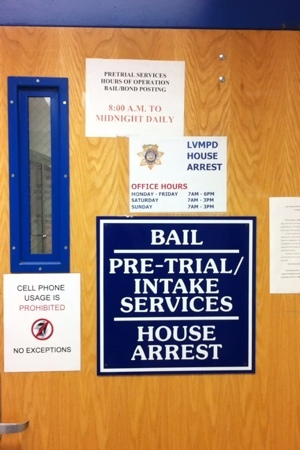 We are a BBB accredited, professional bail bond company that is licensed by the NV Department of Insurance and is authorized by the District and Justice Court to conduct bail bond postings at their facilities. Don’t waste your time by calling the Clark County Detention Center to find an inmate, you could be on hold for up to 30 minutes. Call us now for a fast CCDC Inmate Search 702-462-9200 or click here to visit our website for Online Bail Bonds in 3 Minutes or less. 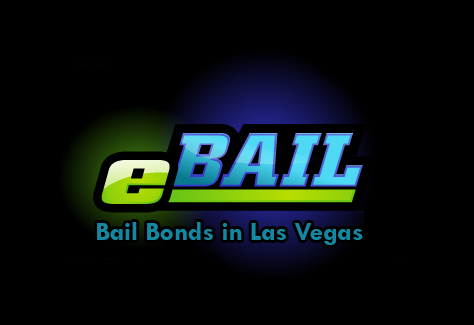 eBAIL provides bail bond services in Las Vegas, North Las Vegas and Henderson as well as the greater Clark County area in Nevada.